Samsung finally broke the silence regarding the launch of it’s flagship series smartphones – the S Series. The S7 and S7 Edge were are huge hit in the market last year. Samsung used the Mobile World Congress 2017 press conference to tease the audience regarding the release. The official statement from Samsung said that the company will be launching their new flagship device – Galaxy S8 on the 29th of March, 2017. This is probably the most anticipated phone of the year. While most of the people are waiting to see how Samsung gets back to business, the techies are waiting for their next best friend. Usually Samsung announces all of their products in the Barcelona trade show, but it was found that they were absent in the last year show. Many say that the reason for this is the failure of the Galaxy Note 7. While others believe it’s the time Samsung is putting to make sure everything is perfect this time. Samsung Galaxy Note 7 which was released last year had a major issue, it came into the market with a battery issue. Soon after hitting the market the device started to explode. This lead many users into panic. Samsung did a recall of the device and replaced the battery and re-distributed the devices. Again, the devices were exploding. There was absolutely no sign of change in the device behavior even after the battery change. 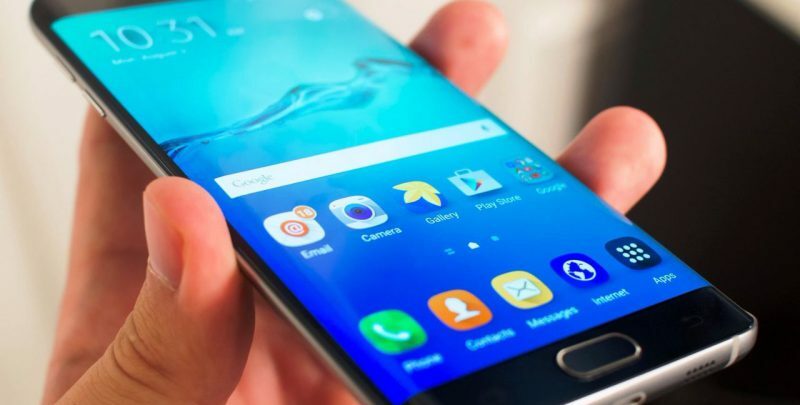 Samsung soon realized that there was something wrong with the design and halted the production of the device and did a global recall as well. After this disaster, the Samsung Galaxy S8 is the next device that is coming up from this brand. So, it looks like the company has decided to take at most caution regarding the production and design. There were many other flagship device that were launched in the Mobile World Congress this year – with LG G6 (Amazing 4K display), New Moto G5(Another budget smartphone of the year is on it’s way), Huawei P10, Nokia 5, Nokia 6, and a lot other devices. Not everyone can afford a flagship device, can they? But does that mean that you should give up on your will to use a premium smartphone? The answer is no! We have a solution. No, we will not tell you to buy a second hand smartphone as we know the consequences. We know you have no guarantee on that product, we know that you might not even be getting a fully functional device. So is there no way to fight this problem? There is a solution. Refurbished smartphone is the best solution. With refurbished smartphones you get an amazing quality product provided with guarantee, and is also in full working condition. The best part about using a refurbished smartphone is that you get the same quality product as the new one but a price which you never think of. We at budli.in provide a market place for people to buy refurbished products, we have a huge inventory of products that you might want to check out.